Find Inflatable Kayak, Inflatable Boat, Inflatable Surfboard on Industry Directory, Reliable Manufacturer/Supplier/Factory from China. Material: Korean made drop-stitch PVC. Shape: Stock shapes & custom shapes both available. Color: color can be customized. Fin: Soft side fin, fiber glass center fin. Logo: PVC logo, the logo size and colour can be customized. 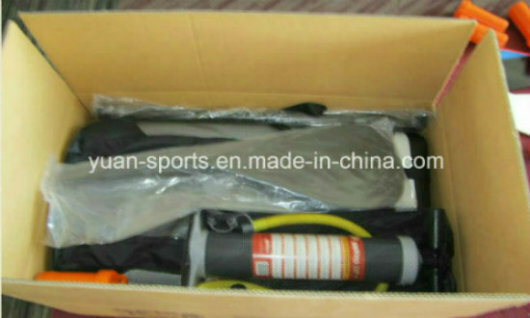 Pump: High Pressure Pump, which can easily inflatable the paddle board quite rigid. 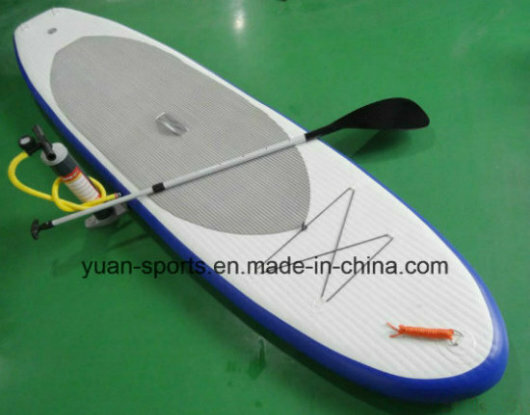 Paddle: 3-section adjustable aluminum paddle can be put into the carry bag for easy carrying; easy to adjust the length for people to paddle the board. Carry bag: Nylon carry bag, easy to put the inflatable SUP and other accessories into it for easy carrying. 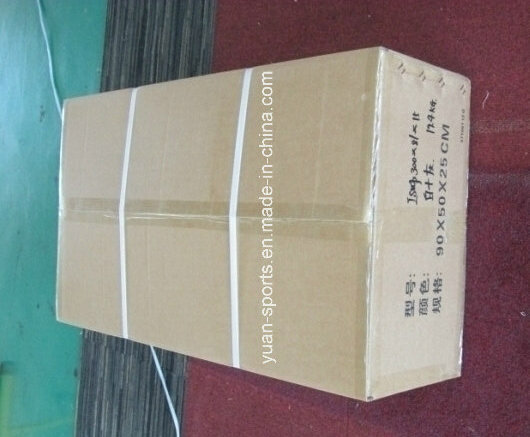 Package: One full package in a cardboard carton. Contact us if you need more details on Inflatable Surfboard. We are ready to answer your questions on packaging, logistics, certification or any other aspects about Inflatable Sup、Inflatable Boat. If these products fail to match your need, please contact us and we would like to provide relevant information.